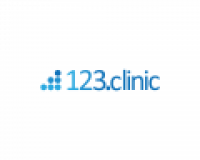 I am grateful for the kind help of 123.clinic support team. 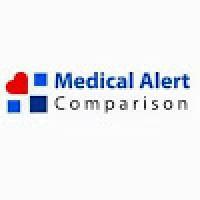 They answered all my questions about doctor’s fees, consultation but also fully details medical packages fees. I would not be able to figure out all costs details for my surgery as I had to add clinic night stay, medication, accommodation and other unexpected things like clothing and mandatory options. I ended up with a fair cost going abroad to Greece for an orthopaedic procedure. Thanks again as I’ve proud to have done it and saved more than expected !